​of a beautiful home or piece of furniture. Custom painted furniture and custom kitchen cabinets. Hello! 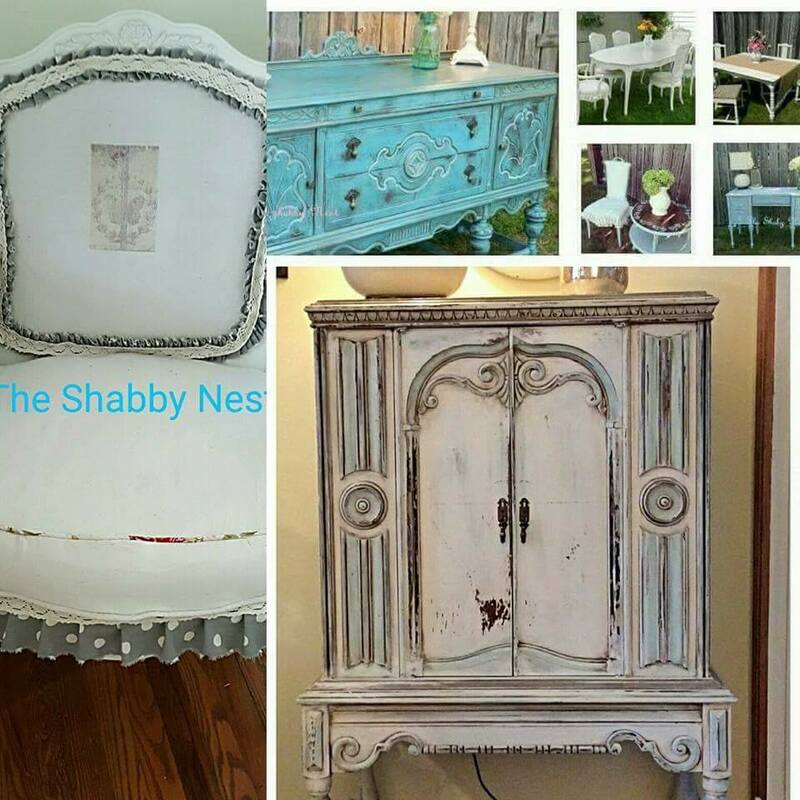 I'm Traci the owner of the Shabby Nest. I love helping people turn old family pieces in need of a an update into amazing modern and wanted pieces. 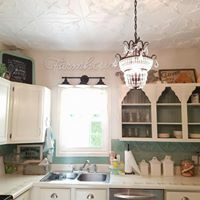 ​I also paint kitchen cabinets to make your kitchen be a space you will love! If you have any questions or would like a quote to transform a piece for you please contact me. ​p.s. If you want to follow the blog click on the News button on the menu tab in upper left hand corner of page.